A Green Fairy in a Monastery Garden? 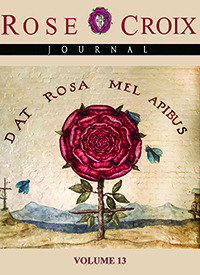 Cover Image: Photo of the mural of Robert Fludd's Rose and Cross at the Rosicrucian Cultural Center in New York City. Photo by AMORC. All Rights Reserved.